CALGARY - Canadian Pacific Railway (CP.TO) has selected the first woman to head the board of directors of the country's second-largest railway. 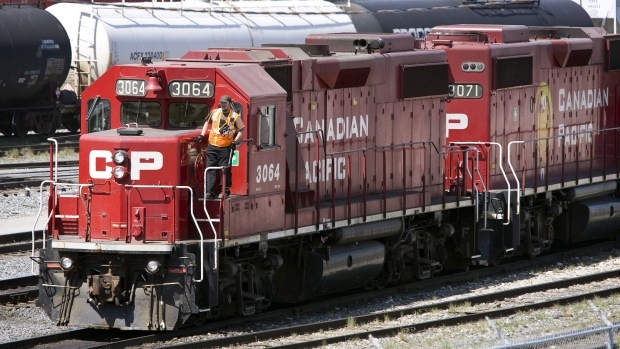 She received $303,504 in compensation from CP Rail last year - half to be paid in cash, the rest in share-based awards. As chairman, Reardon received $514,344 in total compensation in 2018.